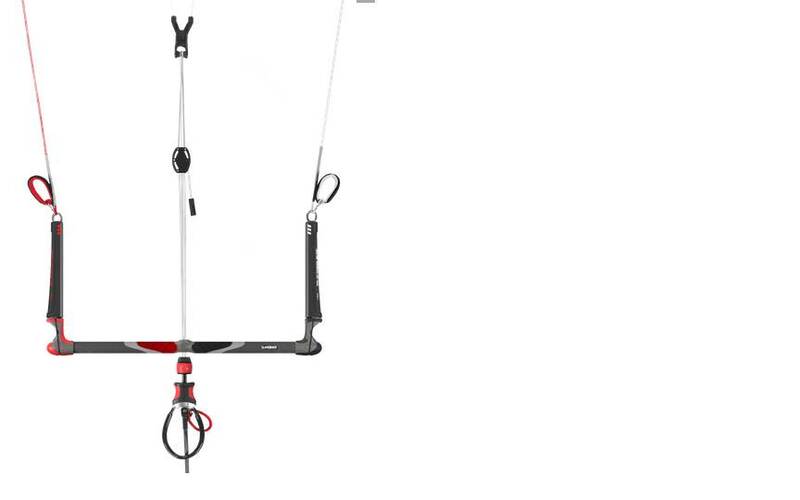 Now that the 2016 Slingshot range has been released...details and pics on their site btw. Interested to hear if anyone has any experience with the new 2016 Compstick Sentinel bar with the above the bar system? Will be keen to give it ago with a 2015 RPM when demos are available, might be a worthy contender for my quiver replacement this year. haven't slingshot lost the plot ?? - oh its freezing cold here in Vic- red thumb away to warm me up please!! - I did learn on a fuel 17m back 7 years ago so love SS !! ... do my eyes deceive me, but is that a BWS??? Starting off with our massive national demo tour coming to nearly every town and shop in Australia. Whole New Team with a New Program, Australian Based and doing it properly. Call your local shop to get a details on our tour and get a ride on the new gear! Stuggled to get a demo in the past. Can you run a 5th line with that sentinel bar? Canopy is still single ripstop but Slingy does have a reputation for great build quality (bar the early RPMs which had s**t trailing edges). Yes you can run a 5th line no problem. ... no not really but gee they look similar! 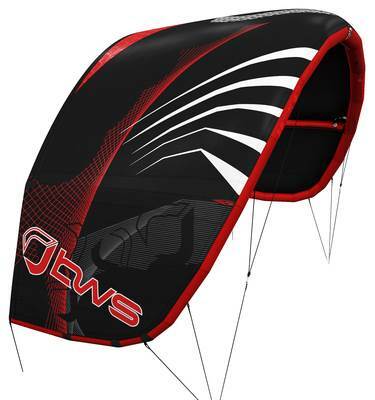 Surely you can't even compare a bws to a slingshot kite, hey! And being developed on a C platform. ..well who on Seabreeze would put up an unbiased opinion about the new kite. Look forward to testing it! To be honest I thought the IRS bridle was going to be complete bulls**t but to me the 2015 RPM blew every previous version out of the water. First flattish bridled kite I've flown that I said "wow I could actually ride these full time". Super interested to see how it works on the Wave. Any chance you be sending some demo to Darwin? ... ha, funny how last time I saw a kite look similar to another brand and said so, some people didn't like that ,,,,, they must see it as an insult or something ,,,, dunno??? I actually think the Wave looks kinda good, love to try it! So how come the above bar safety? I've been riding the below bar safety for years and have never had a problem. Was there really the demand for above the bar? @ Slingshot Aust now that Kite power Queensland is gone will you still be coming to the Redcliffe and Brighton area for a demo? 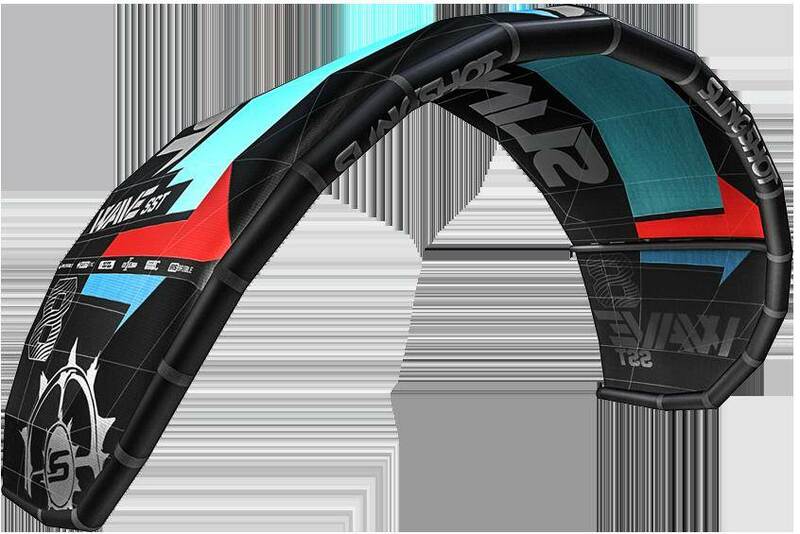 Take a look back at the Rev 2 last kite Ben Wilson had anything to do with, looks a bit like the waveSST just saying. Either way can't wait to get my hands on the 8m. Ok so there are now two bar options good to have choice I suppose. As above\below the bar sheeting is a personal preference only (imo), good to see a manufacturer providing the option...Brands are so evenly matched these days, simple options like this make brands standout. Like the sliding cleat feature too. Glad slingy have made an above the bar depower. Way better for wakestyle IMO, as you can be constantly trimming your kite for unhooked riding. Looks sick and super clean. Bar looks great. Has two forms of swivels to unwind the centre lines by the looks of it. I hope they make the lines coloured. Previous models have just had all white lines. Makes tangles a pain in the arse! Yeah, colored would be very nice. And 20+3m lines. Yeah I know. I just hardly use the 17 inch bar anymore, only with my 4.5 rpm. And the 20 inch comes with 23 m lines. That's why I bought a different line set of 20+3 m for it. so who is the new Slingshot Australia? anybody know? Big, big fan of the SS Rally since they first came out - 12, 10, 8, & 6m in the quiver currently. I want to get my hands on a new bar. Had a good look at the Fuels, not too much change. Might get some 2015's come later in the year. My 2012 Fuels are starting to fall apart, after very heavy use. Both bars are super clean, the sentinel also has a small magnet on the depower section so it doesn't bounce around. Yes, two bar option gives you the choice of above or below depower.